The mad scientist Bryan Davis is back, fresh off a rum-making spree, a dip into the icy waters of the distillery technology industry, and in the midst of a relocation to sunny L.A., and he’s released a pair of whiskies very much in line with Lost Spirits’ previous editions. These, however, are different in an important way. Rather than mashing and distilling his own barley and using some wacky local peat, Bryan has gone old-school and bought actual Islay whisky to perform his depraved alchemical rituals upon. Sourced from an undisclosed distillery on Islay (his only hint: it’s not Caol Ila), and rapid-aged in his biochemical reactor using American oak staves that have been toasted (or charred, see below) and soaked in late-harvest Riesling. This aptly-named Abomination is bottled at a hefty 54% ABV without added coloring or chill filtration, and comes in two varieties. The Crying of the Puma uses oak staves that have been toasted prior to the Riesling treatment, while The Sayers of the Law uses staves that have been charred first. It’s worth noting that nobody has ever released a whisky finished in late-harvest Riesling casks (or any Riesling casks, to my knowledge) because there is no such thing. Riesling is kept in stainless-steel tanks after fermentation and is not aged in wood. To create this effect, Bryan sourced used wine barrel oak staves, stripped the tannins from the wood in his lab amongst bubbling beakers and during a lightning storm (OK that last bit is just in my head), toasted/charred the staves, and then soaked them in late-harvest Riesling before using them in his reactor. I asked Bryan about that Islay whisky and learned something interesting. If you go to Islay and ask for new-make (as independent bottlers often have contracts to fill tankers with new-make spirits), you find that the arcane laws make this severely difficult. 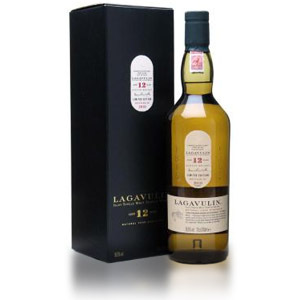 The same if you ask for aged whisky past the 3 year mark (and thus legally “scotch whisky”). However, it appears to be much easier to acquire “proto-whisky” in the 12- to 18-month range, and that it is often “teaspooned” with another distillery’s whisky to avoid complications with brand identity and labeling. One can thus extrapolate that Abomination is between 12 and 18 months of age, and has been rapidly-aged for a week or two in Bryan’s reactor. This explains why the bottle says things like “Heavily Peated Malt” and “Spirits distilled from 100% malted barley”. 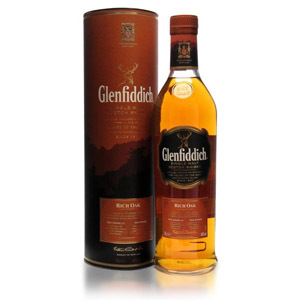 Tellingly, the word “whisky” appears nowhere on the label. 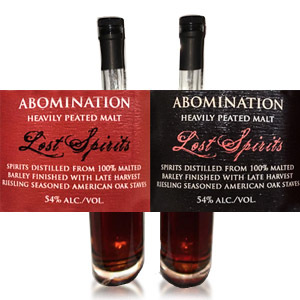 In classic Bryan Davis tongue-in-cheek humor, the names of the two bottlings are chapter names from H. G. Wells’s The Island of Doctor Moreau. Fitting. Nose: At first one thinks “Oh, golden raisins” and then one is socked in the nose by a potent barrage of peat. This is iodine-soaked, briny, seaweed peat. Unlike your typical Islay malt, however, this one is wrapped in a warm blanket of gooey caramel and drizzled with a white port reduction. By aroma alone, I would peg this at around 15 years of age and having spent time in new oak. Palate: Thin body. Significant tongue burn (duh, it’s 54% ABV) that resolves into briny peat, toasted nori (seaweed), oaky sweetness (caramel). Finish: Very long. Warming. Tobacco, (think a smoky cigar lounge), earthy, fungal peat, and a fading hint of clove. 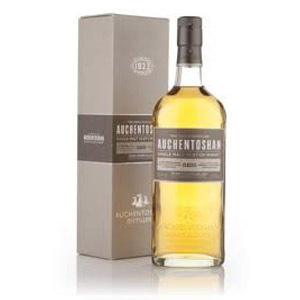 With Water: A few drops of water spike the aroma with fresh, young peat and intensify the caramel notes. 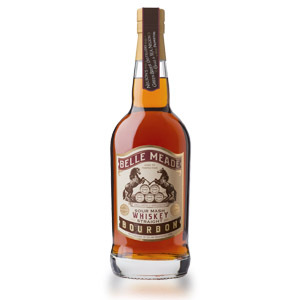 The palate becomes a little bitter, and has more spice notes like clove and cinnamon, as does the finish. Only add water if you need to proof it down. Overall: A fully-formed expression of Islay peat with a mature, oaky intensity not often experienced in that category, even with older Islays. The restrained sweetness of the oaky caramels and the (very, very faint) raisiny fruit from the Riesling-seasoned wood balance very well against the youthful vibrancy of the peat. If someone forced me to guess the provenance of this whisky, blind, I would say it was 15 year-old Laphroaig finished in white port -seasoned new oak. I would be wrong, of course, about everything except (maybe?!) the Laphroaig. I think it’s Laphroaig. Nose: Coffee, roasted cocoa nibs, and sooty, smoky peat. The aroma is drier than The Crying of the Puma, and the caramel notes are darker, like burnt caramel or hard-crack toffee (without the nuts). The seaweed character of the peat is harder to discern here, and I’m not sure I would have identified it as maritime peat if I hadn’t tried The Crying of the Puma first. Palate: Thin body. Black coffee, followed by a significant tongue burn (54% ABV) that fades to reveal iodine, pungent tidepools (sea brine and weird fermenting seaweeds), wafting smoke, and more burnt caramel. A tad bitter. Finish: Very long. Warming. A repeat of the notes from the palate – more black coffee, burnt caramel, and billowing briny peat smoke. With Water: A few drops of water make the aroma sootier, but otherwise leave it unchanged. On the finish there is an added tart note. As with The Crying of the Puma, add water only if you prefer it proofed down. Overall: This has everything that The Crying of the Puma has, except it is coated in a thick layer of sooty charcoal and roasted coffee flavors. The interplay between the “dark roast” notes and the Riesling comes across as an interesting dark chocolate-covered cherry type of note, but is otherwise hard to identify. I would never have guessed a wine-cask origin if tasting blind. Of the two, I prefer The Crying of the Puma for its sweeter aspect and its clarity. They are both excellent, especially when you realize what exactly they are, and how amazing it is that they come to be in this state of maturity whilst being so young as to be legally “spirits” and not “whisky”. Acquired: (sample bottles) Thanks Bryan and Joanne! Just bought Crying of the Puma yesterday. I am cautiously optimistic now. Thanks for the reassurance, Scotchnoob! Wowza. Well you inspired me to order some of this insanity. I can’t wait. 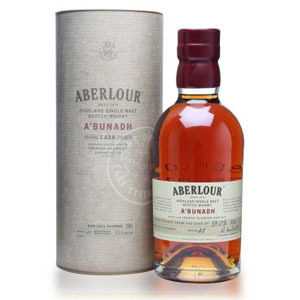 I know these things are hard to tell from taste (especially given the intense and weird wood influence of seasoned virgin oak), but since it’s “Approximately 55ppm” according to the website, could it be Ardbeg juice? Or does Ardbeg never source stuff, even semi-secretly? Great review! Wow this stuff sounds intriguing. I just ordered a bottle of the ‘Cry of the Puma’ from K&L.